Well I got out finally on my maiden voyage, we launched out of the Catt. 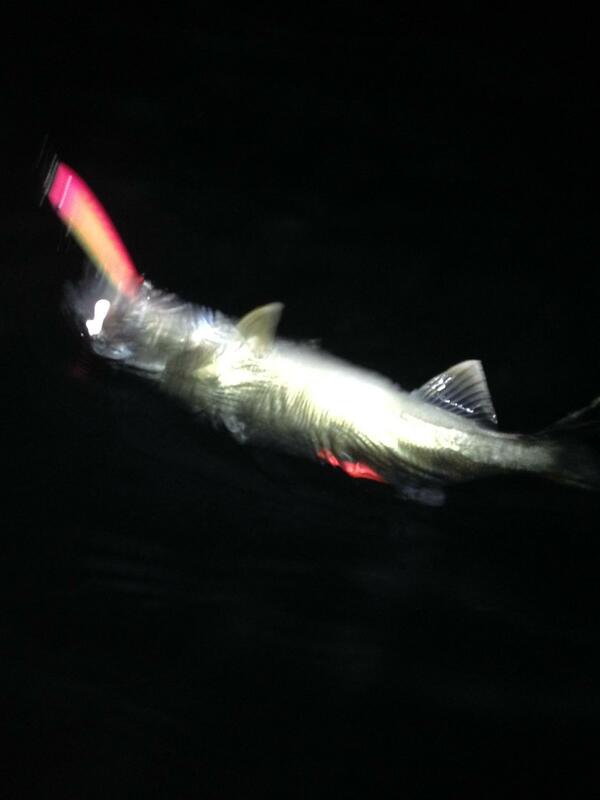 Trolled plugs around the mouth and picked up a laker right away. Motored over to my walleye spot and the water was pure mud, didn’t even bother dropping down there. Very nice day out there and the sun felt great! jigging rapalas, jigging spoons, mr twisters, blade baits, just drifting along (and deploying a drift sock when needed to keep in contact with the bottom) or slow trolling 3 way rigs with bottom bouncers and worm harnesses. Nothing beats feeling the hit and setting the hook!